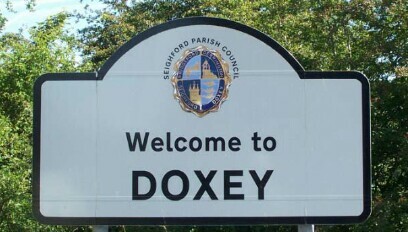 Doxey Parish Council is one of the newest Parish Councils in Staffordshire having been founded in 2005. It comprises of 9 Councillors who serve a four year term. Meetings are held monthly, on the second Thursday of each month (excluding August), together with an Annual Meeting at which the Chairman and Vice Chairman are elected. 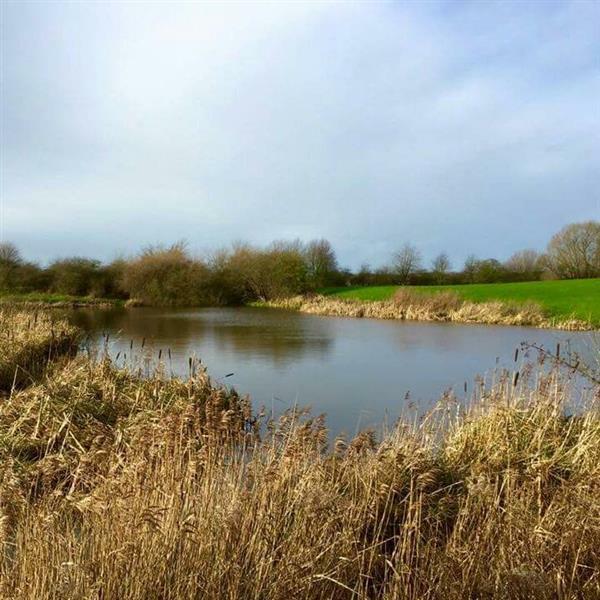 In addition the Parish Council hold a specific yearly Annual Public Meeting to report back to residents about the previous year. This is usually held in May in addition to the usual Parish Council Meeting. The dates of the meetings for the coming year are shown on the Minutes & Agenda’s page. Meetings are held in the back room at Doxey Church (entrance via the main entrance and then through the Church to the back room). The public are invited and welcome to attend all Parish Council meetings.